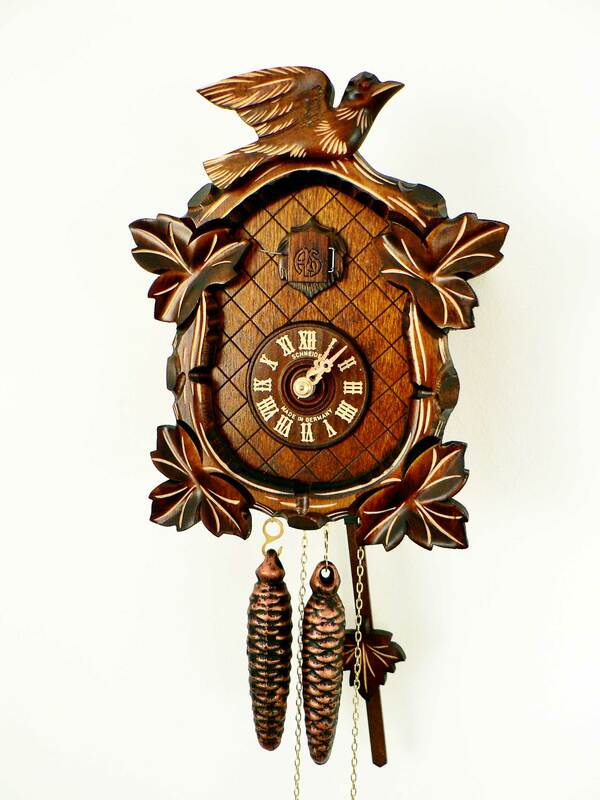 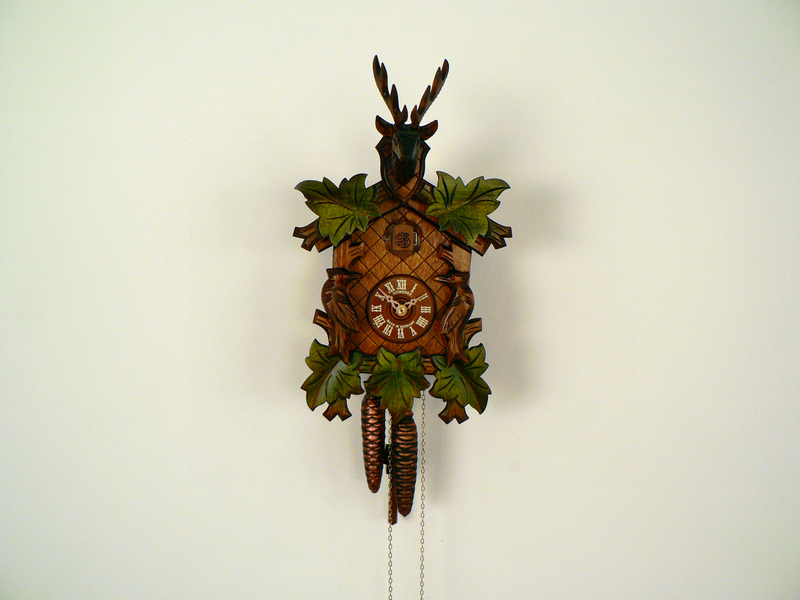 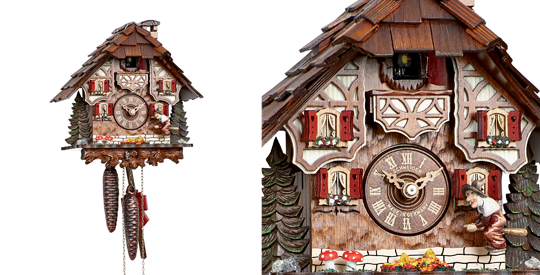 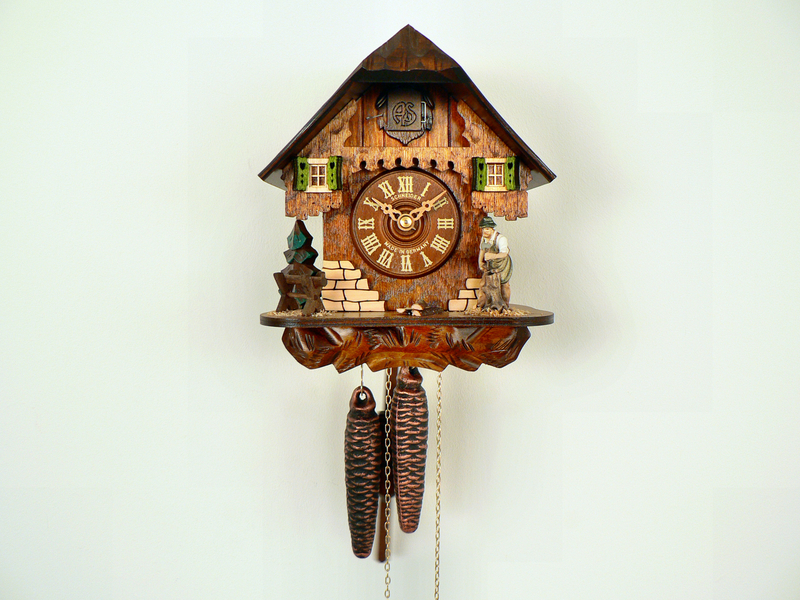 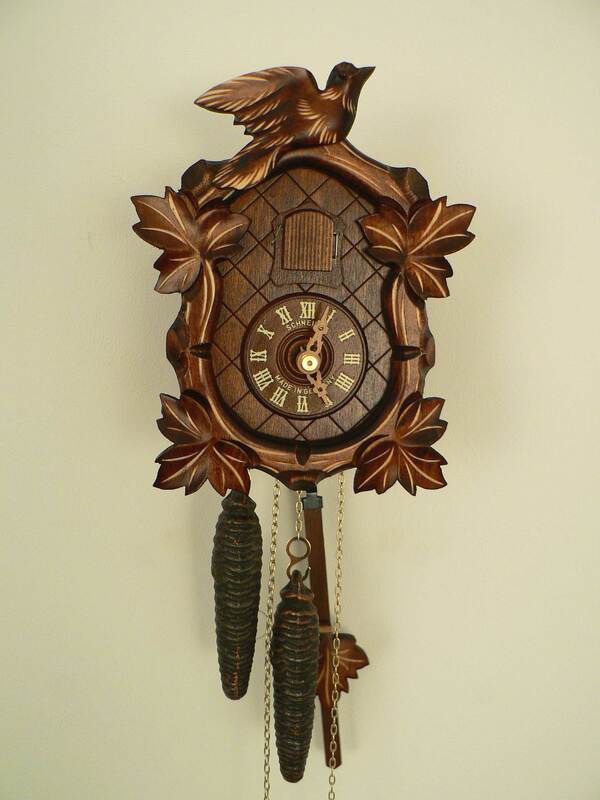 An elegant 1-day handcarved cuckoo clock with automatic night shut-off. 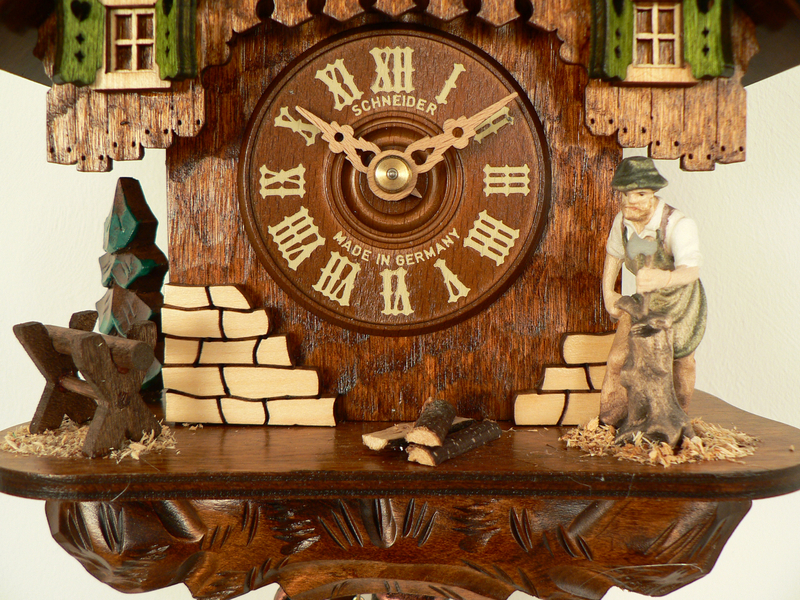 This model makes for a great gift or souvenier. 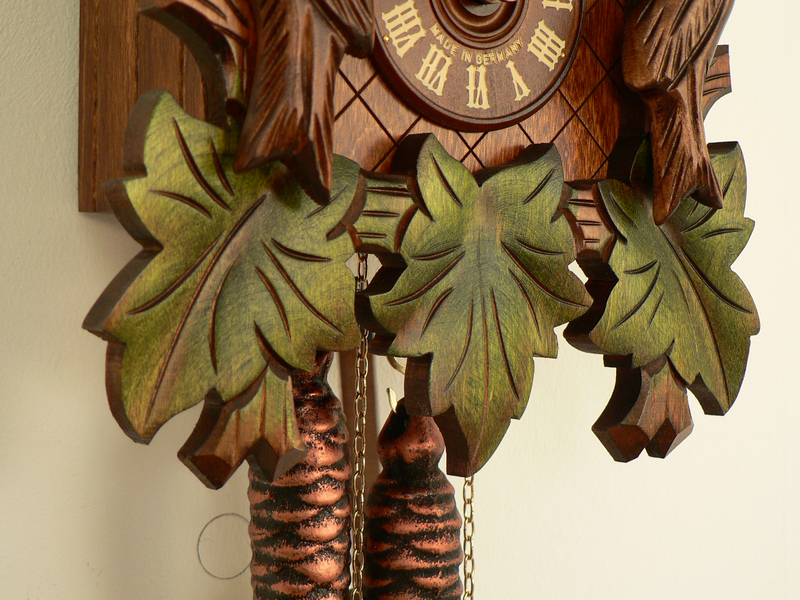 The beautiful carving supports the perceived value of this clock.